Home » Nutrition » New to the Nutrition Label: What Are Added Sugars? New to the Nutrition Label: What Are Added Sugars? How sweet is it? Beginning July 26, 2018, the true nature of your products’ sugar content will be on display with the new mandatory Added Sugars line on the Nutrition Facts Label. But how do you know what is considered an added sugar? To answer that question, we need to delve into the new Food and Drug Administration (FDA) nutrition labeling requirements. On July 26, 2016, the FDA released new nutrition labeling regulations, which includes an overhaul of the required Nutrition Facts Label. The new regulations go into effect in July 2018 for large food manufacturers, and July 2019 for food manufacturers with less that $10 million in annual food sales. 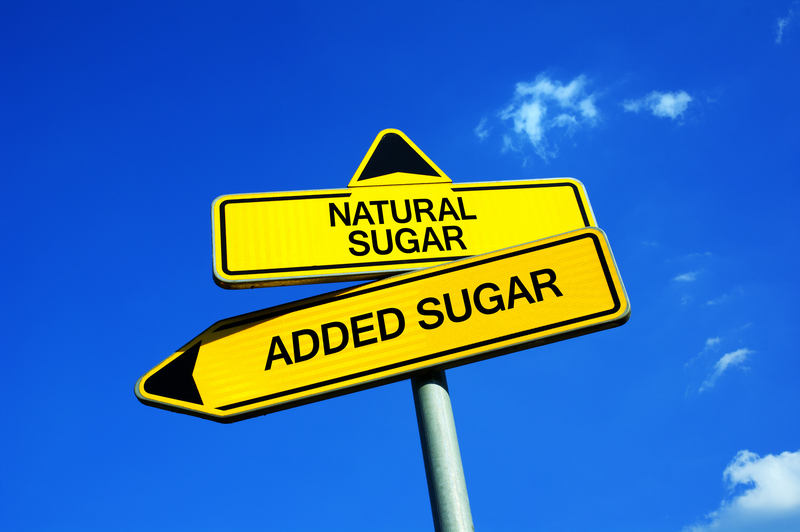 One of the most notable differences on the new label is the Added Sugars line. This new addition will be located directly beneath the Total Sugars line, which will replace the Sugars line on the old label. Total sugar encompasses the total sugar content of your product, and includes both naturally occurring sugar, i.e. from a piece of fruit, and added sugars combined. Added sugars, according to the FDA, “includes sugars that are either added during the processing of foods, or are packaged as such.” This includes the items that typically come to mind when you think of sugar, such as table sugar or high fructose corn syrup, but it also includes other sweeteners that increase the sugar content of a food, such as maple syrup, honey or fruit juice. Sugar alcohols, such as xylitol and glycerol, are not considered added sugars. Why we are suddenly interested in labeling added sugars? According to the FDA’s 2015-2020 Dietary Guidelines for Americans, no more than 10% of total daily calories should come from added sugars. Currently, Americans consume more than this recommended amount, with an average of 13% of their caloric intake coming from added sugars. By showing Added Sugar directly on a label, consumers will be able to make healthier choices, if they so desire. Analytical testing alone cannot determine the amount of added sugar in a sugar-containing product since sugars found naturally in food and those added during production have the same chemical make-up. Because of this, it is crucial for food manufacturers to keep detailed records of their recipes and ingredients so that Added Sugar can be calculated from the Total Sugars. A good testing and labeling partner can assist with Added Sugars and Total Sugars label values. Stream our recently released webinar, “Added Sugars Sweeten the Food Label” to learn more about added sugars and what you can do to help your food labels get a little sweeter. Katie Schott is a Product Specialist supporting Chemistry and Microbiology business initiatives at Mérieux NutriSciences. She received her Bachelor of Science in Public Health from Purdue University in 2013. 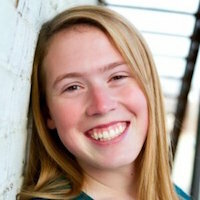 In her free time, Katie enjoys reading, traveling, weightlifting and taking her dog for long walks by the lake. Is the Color of Your Spice up to Snuff?